Your mother-in-law was an avid card player; she used to play bridge three times weekly. Bridge has become too challenging these days and she no longer drives to be able to get across town to the card games, so she has given up on playing cards altogether. Now, she tends to just watch the television and fall asleep. Your mother-in-law needs mental stimulation. She needs the challenge that comes from thinking, reasoning, problem solving, decision-making and other types of cognitive stimulation. The benefits she once derived from playing bridge are no longer applicable. She needs a new source of mental stimulation. Triple Vitality provides the mental stimulation your mother-in-law requires. While bridge may be too demanding, there are countless other games and activities that will suit her current ability level. Caregivers will modify activities to suit her interests and abilities, and then increase the difficulty level as she is ready. Warm Embrace provides a library with hundreds of games, cards, activities, crafts, music and books. Caregivers borrow these activities and take them to clients. You may assume that your mother-in-law has no interest in board games since you’ve never seen her play a game before. You might be surprised to know that she has a real knack for Boggle and she loves it! 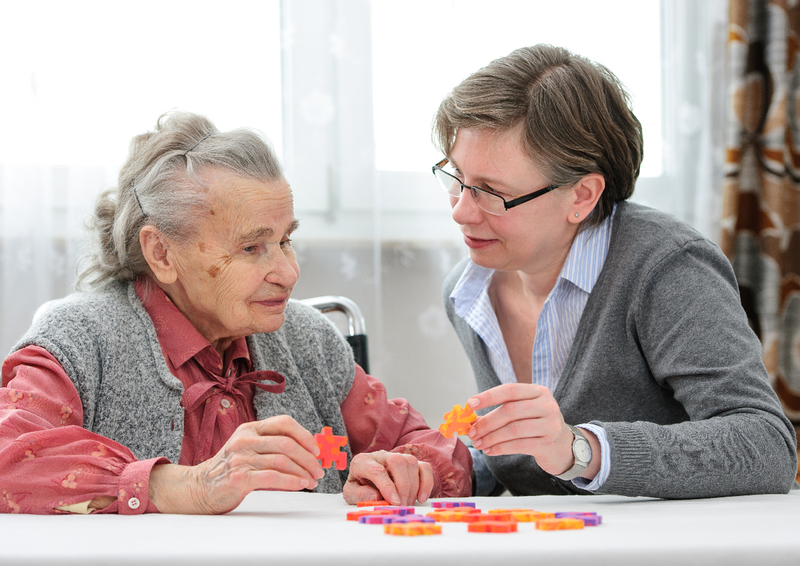 Clients get to enjoy games and activities that they always enjoyed as well as learning new games, reading new books, and trying new activities. The very act of engaging in a new activity is incredibly stimulating for the brain.